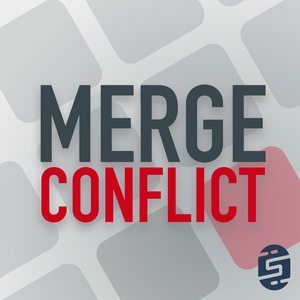 We found 7 episodes of Merge Conflict with the tag “github”. It has been said that if a feature has not been documented, than it might as well not exist. It could not be more true from our findings and this week we finally take a look at all things documentation! We also get to your listener feedback on this special 1 year anniversary episode!